Mallcomm is a hosted solution on a secure server to protect your sensitive data. There are no costly hardware installations, it is easy and simple to implement and has the ability to integrate existing web-based systems such as footfall data, sales data collection and even parking information. Mallcomm is completely managed using a simple but powerful content management system. Manage your own buttons, title, links and content displayed in Mallcomm with ease. The property management team can administer full control over all content delivered via the app. It also includes the functionality to manage users, add, edit and delete content and also build up a library of documents that you wish to make available to the user community. Though Mallcomm can be used on desktop, the beauty is through its mobile application. Mallcomm is a downloadable application found in all the major Apple and Android app stores to work on all devices. Through its comprehensive analytics dashboard, Mallcomm provides the ability to view not only how many people are using Mallcomm but how they are using it. This helps you understand your most active participants, what functions of Mallcomm they use most, how and why. Unlike other forms of communication, Mallcomm uses push notifications to send updates directly to the person’s phone to alert them. This means all people connected through Mallcomm get the information they need at the right time. Mallcomm is fully customisable to your needs plus you can have your own app in the app store with all the benefits of Mallcomm but with your own branded platform with the option to whitelabel the app to your brand. Mallcomm facilitates real time-two way communication with multi-level control. 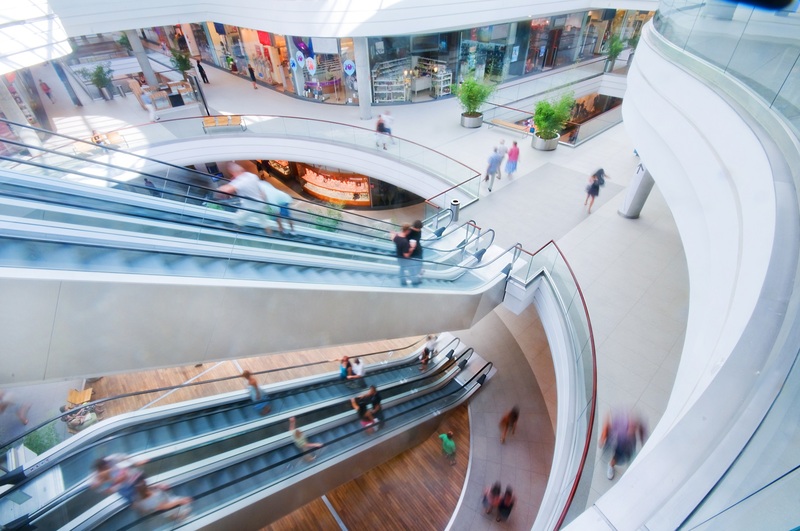 Property management teams can set as many, or as few logins as desired to get the correct levels of security for their individual shopping centre. Each centre can split users into unlimited levels of security so you can easily send information only to tenant staff, head office contacts, to specific types of tenant or only to your internal teams.